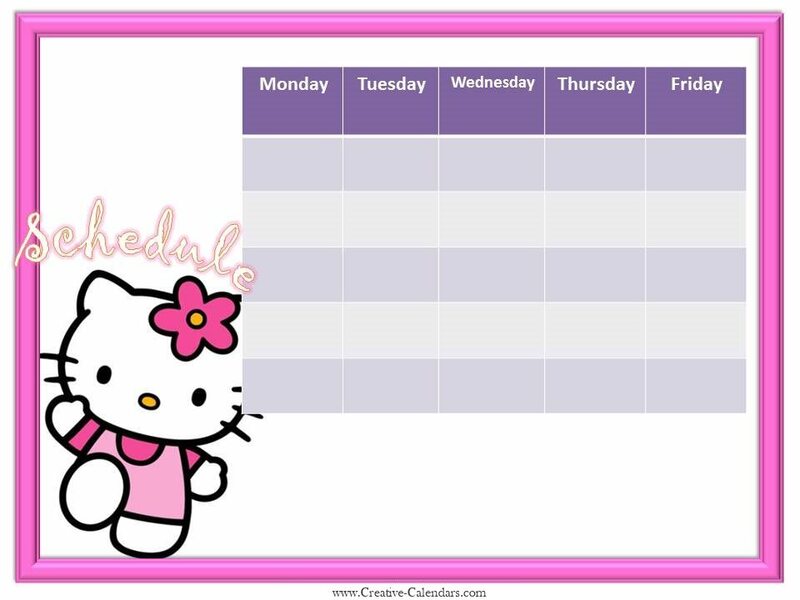 A selection of 15 free printable weekly calendar templates for girls. 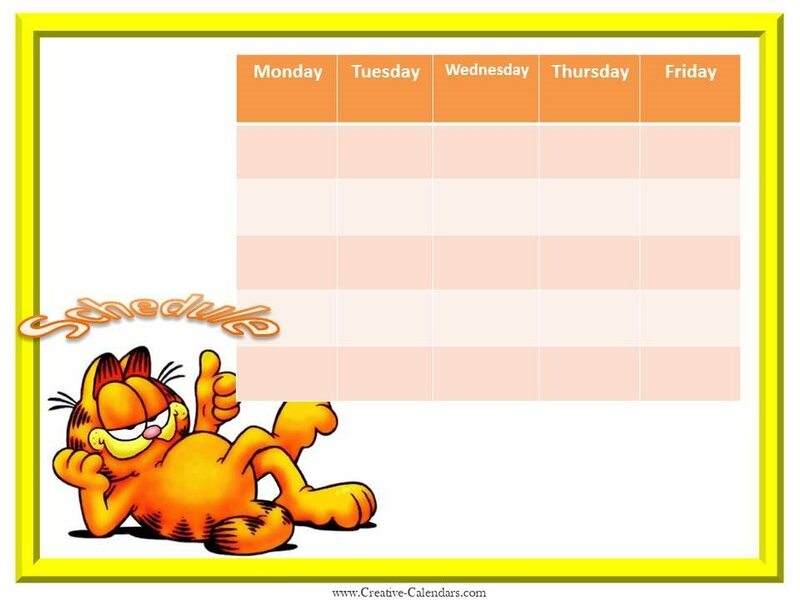 Use a free weekly printable calendar to keep track of homework, assignments, afterschool activities and chores. 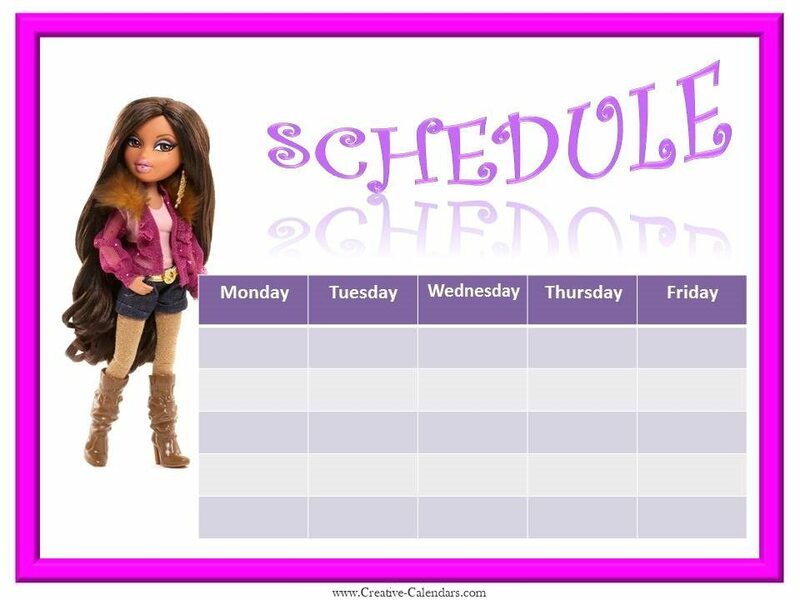 Instead of printing a new schedule every week why not laminate a copy and then you can reuse it each week. Sometimes things get quite hectic during the school year. 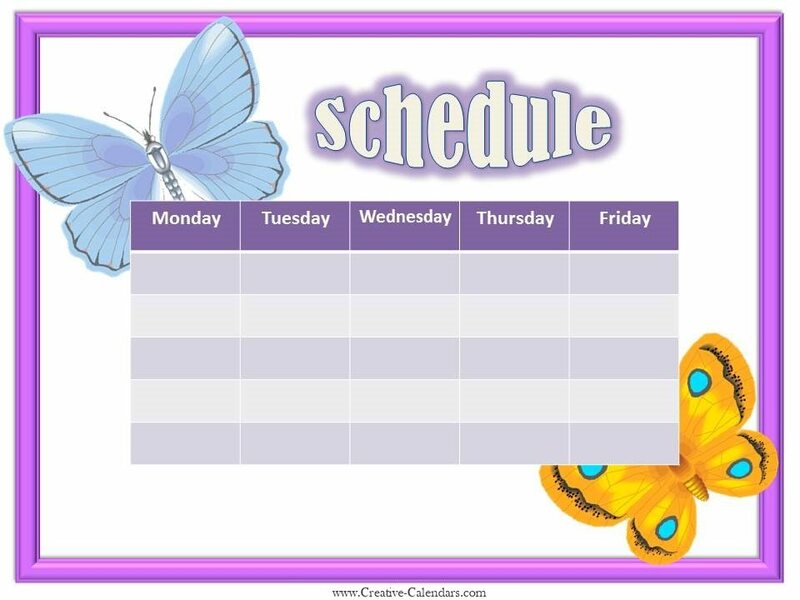 There are after school activities, social activities and homework assignments to track. 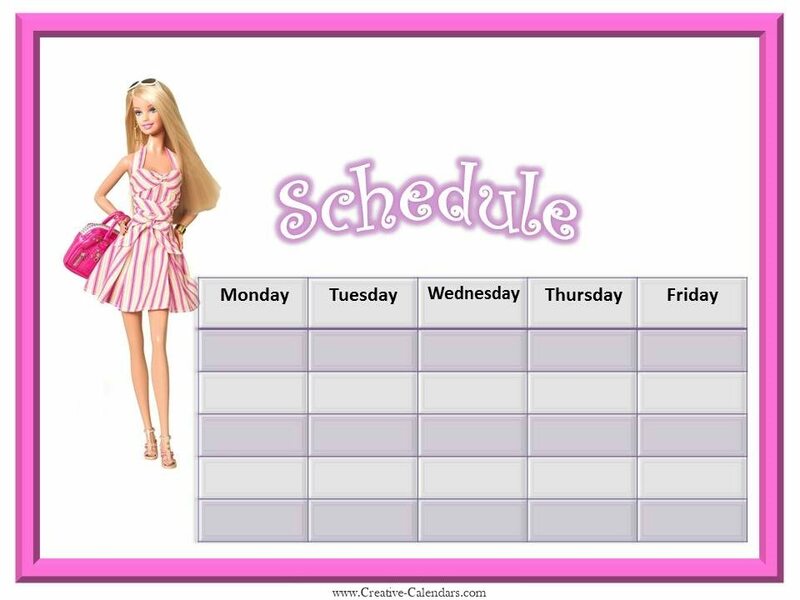 If you are having difficulty keeping up then try and use one of these weekly homework calendar templates for girls. You can record homework. 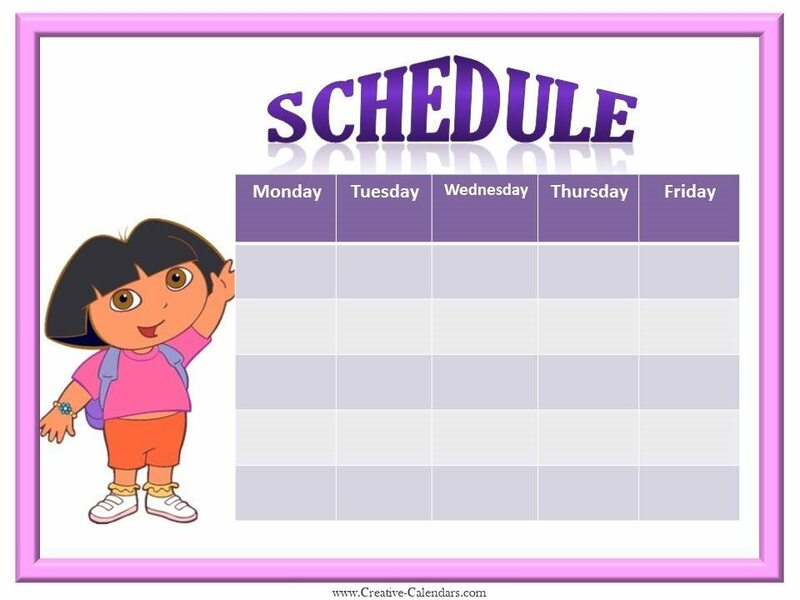 assignments, appointments and activities. 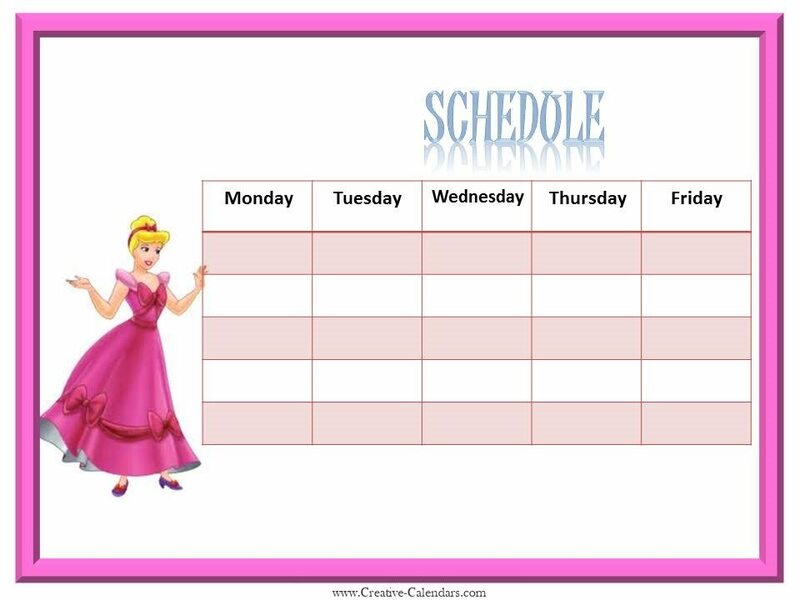 Looking for a free weekly printable calendar for boys? 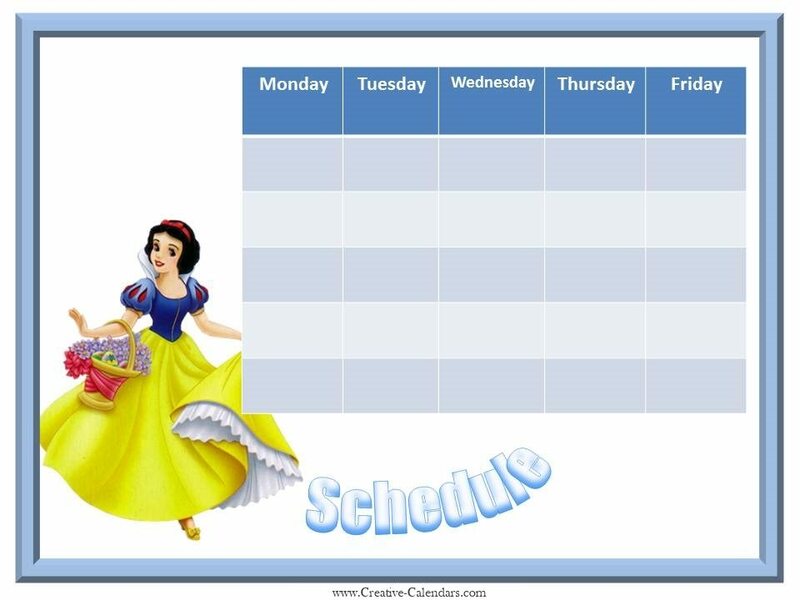 The calendars above are pretty girlish. 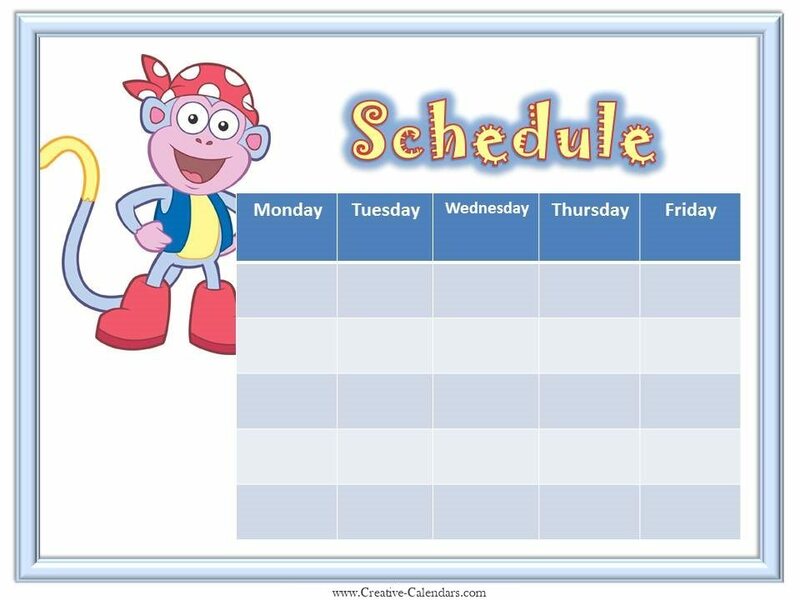 We also have free weekly printable calendars for boys. I really like all these designs! Thanks for offering them!